GearWrench 5 pairs of interchangeable points set. GearWrench 9 pairs of interchangeable points set. GearWrench 3 pairs of heavy duty interchangeable points set. The 457 GearWrench 3 Pairs of Heavy-Duty Interchangeable Points Set is one of thousands of quality tooling products available from MRO Tools. Please browse GearWrench Snap Ring Point Sets for tools similar to the 457 GearWrench 3 Pairs of Heavy-Duty Interchangeable Points Set. 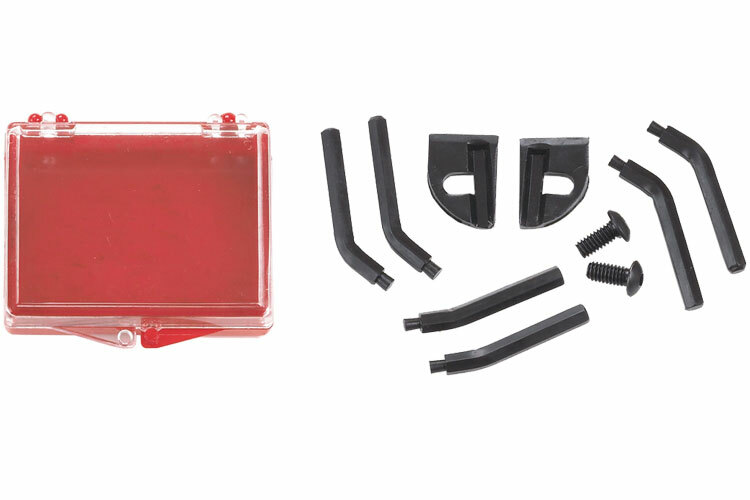 457 GearWrench 3 Pairs of Heavy-Duty Interchangeable Points Set description summary: GearWrench 3 pairs of heavy duty interchangeable points set. 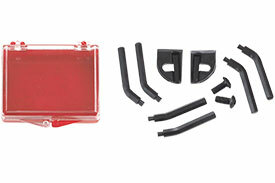 Quantity discounts may be available for the 457 GearWrench 3 Pairs of Heavy-Duty Interchangeable Points Set. Please contact MRO Tools for details.